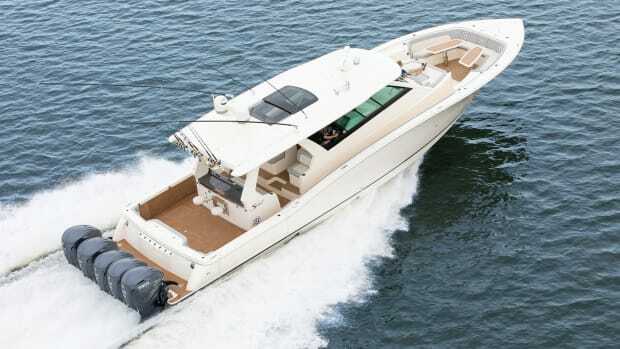 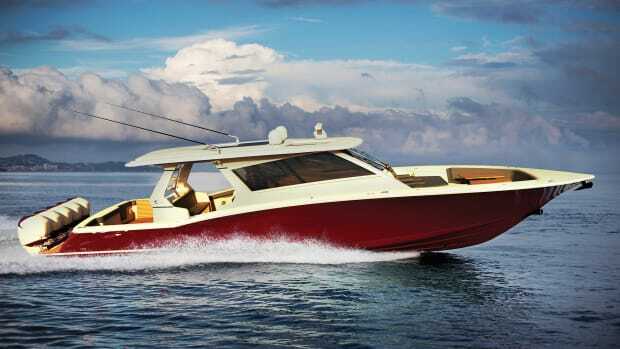 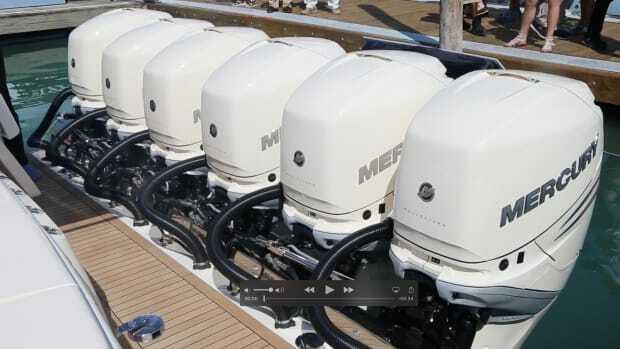 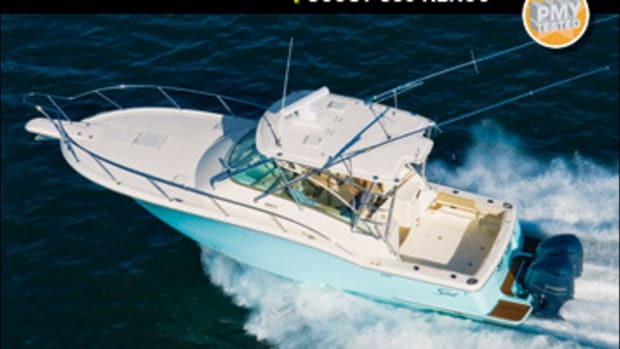 The editors fight back a mob of excited show goers and dive into what made the Scout 530 so popular in Miami and why one owner liked it so much he bought it twice! 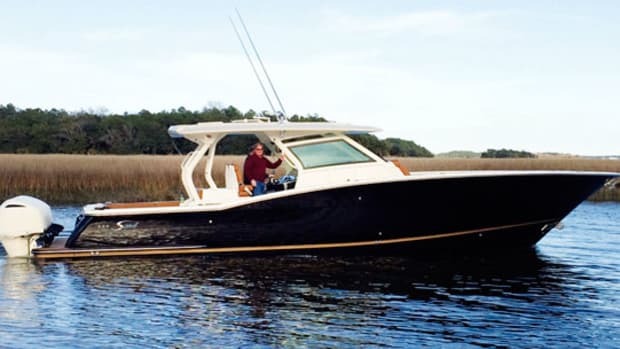 Our first look at the Scout 420 LXF. 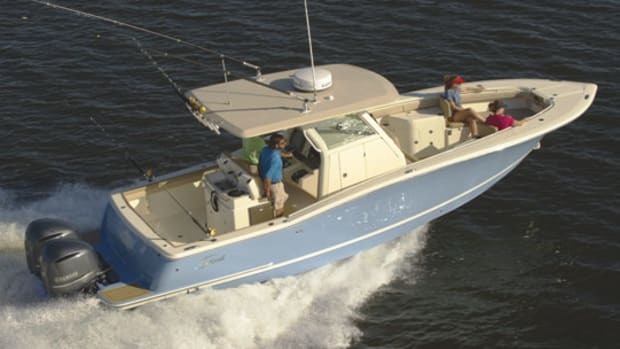 Scout packs the technology into its 320 LXF PR center console, from the efficient hull design to an advanced distributed-power system.